Party Time Tuesdays: PTT Challenge #189 Winner! Challenge #189 was lots of fun with our Anything Goes theme. 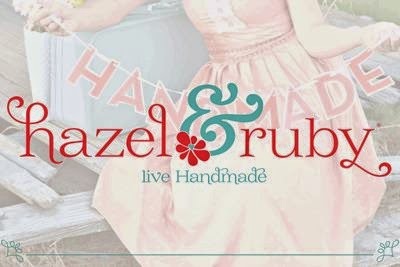 First off, I'd like to thank Hazel & Ruby for sponsoring our challenge this week. Our randomly selected winner will receive a surprise pack from Hazel and Ruby. Thanks again to everyone who played along with us on our Anything Goes themed Challenge. I hope to see you all back again for Challenge #190 which is now up and running.